Here is some new music titled ‘Paper’ coming in from the multi-talented rapper Falz you should check out! 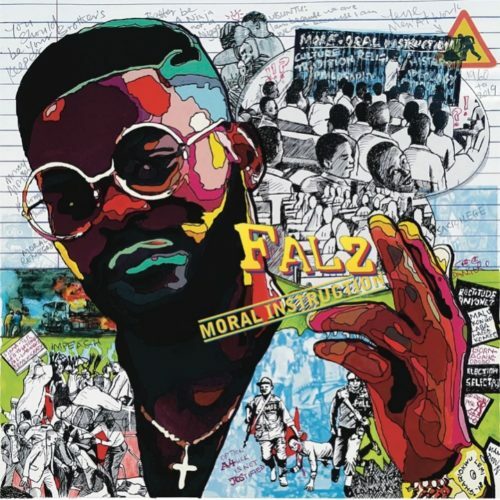 Straight off the buzzing new album ‘Moral Instruction‘ from Falz is the single ‘Paper‘ which he features singer Chillz. Falz preaches the dangers therein because of the overt love for money by people across society who do just about anything to get the dollar. Listen, enjoy Falz – Paper below. Don’t forget to share!